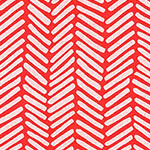 The Windham Fabrics 'Mendocino' range by Heather Ross. 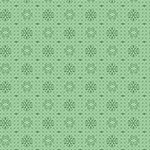 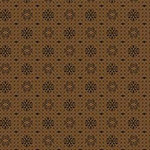 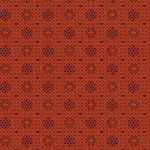 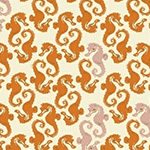 By popular demand, Windham Fabrics are happy to reintroduce Heather Ross's beloved line "Mendocino". Colors have been slightly tweaked and updated to inspire a new generation of sewists, mermaid lovers, and sea horse cowgirls. 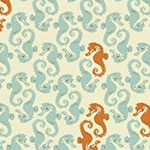 This collection was inspired by Heather's life spent on the rugged, and remote coastline of Northern California. 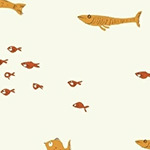 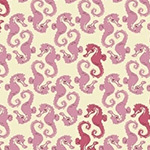 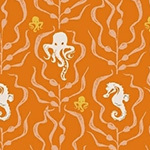 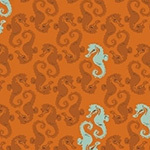 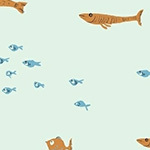 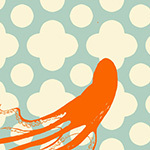 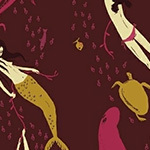 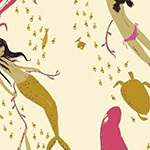 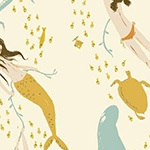 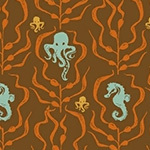 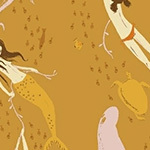 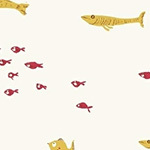 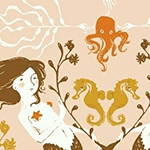 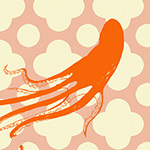 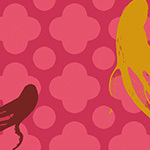 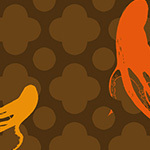 Swimming Mermaids, seahorses, octopi both large and small, kelp and schools of fish round out this whimsical collection.